Crès Ricards is located in the AOP Les Terrasses du Larzac , north-west of Montpellier. 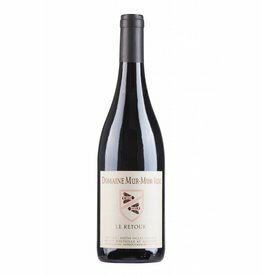 The peculiarity of this terroir is its location below the Mont Baudile, where the region is characterized by unusually high temperature differences between day and night, an important factor for the aromas of the berries. Since 2010, the estate belongs to Paul Mas . There are over 39 hectares of excellent vineyards with red soil, slate and pebbles, which produces first class wines with character. The finest quality of Syrah, Grenache and Carignan grapes grown on the pebbles of clay and limestone of Terrasses du Larzac form the basis for Crés Ricard's top cuvée Stécia. 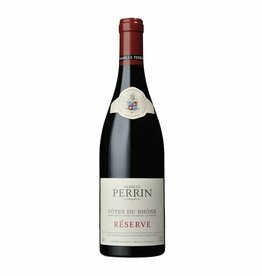 The Syrah was aged in barrique to give the wine additional nobleness and aromatic depth. It captivates with a very playful aroma of toast, vanilla, black currants, liquorice and delicate eucalyptus note. 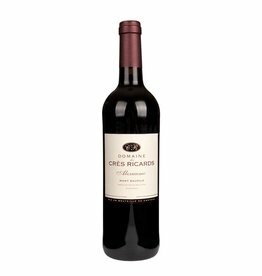 On the palate it is emphasized succulent to opulent, concentrated and supple at the same time, a Mediterranean charmer with noblesse.